When one talks about the grandest ballparks of the game, the world's most beautiful classics... three ballparks will always come first to mind… Fenway Park, Wrigley Field and Rickwood Field. These 3 historic ballparks are the 3 eldest in all the world. Wrigley Field dates back to 1914 while Fenway… debuted on the day the Titanic reach her murky bottom in 1912. 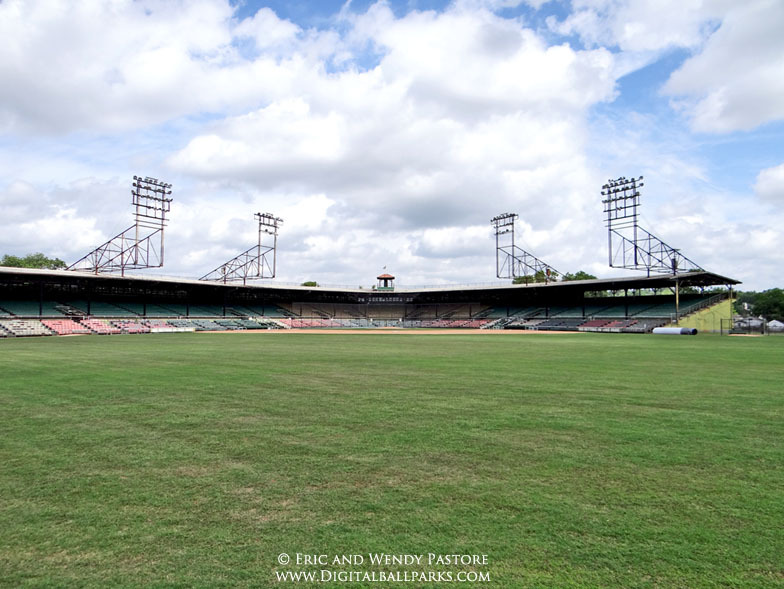 Rickwood Field however, is oldest of them all… built in 1910 and she is still standing strong today.